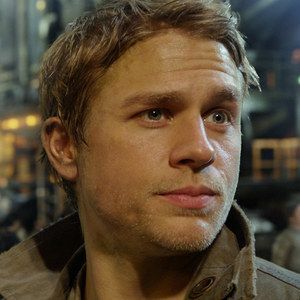 If you've been wondered what happens when one of the jaeger robots in Pacific Rim comes crashing down to Earth, then this clip featuring Charlie Hunnam answers that query. We can see his jaeger Gypsy Danger is severely damaged, missing a whole arm, before it comes tumbling to a heap, which takes a similar toll on its pilot Raleigh Beckett (Charlie Hunnam). Watch the latest scene from director Guillermo del Toro's sci-fi action-thriller before this opens in theaters nationwide at midnight tonight.